Miss Universe Botswana 2011 competition will be held on July 23 at the Gaborone International Convention Centre in Bonnington Farm, Molepolole Road, Gaborone, Southern Botswana. 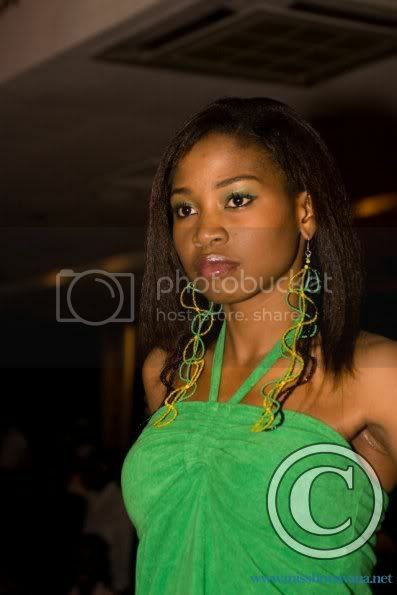 Tirelo Ramasedi, Miss Universe Botswana 2010 will pass her crown to her successor at the end of the contest. New winner will represent Botswana at the Miss Universe 2011 beauty pageant to be held on September 12 in Sao Paulo, Brazil. * Larona Motlatsi Kgabo won the title!